Hi there, it's been a little quiet on here lately. I've had other things on my mind and for some reason I haven't really had the motivation to write new posts. Creating new content takes up a lot of time and I just wasn't feeling it. But I feel like it's time to get back on track. In this post, I want to explain a bit what I'd like to do with this blog in the future and how you can help me! I've noticed over the last months/year that a lot of bloggers have decided to stop blogging and focus on other (more lucrative) channels, like YouTube and Instagram. Don't worry, I'm not yet tired of writing this blog, but I want to do things a little differently. For me, the aim of this blog has always been to create useful and valuable content. Posts that you could go back to whenever you needed them, like city guides, travel tips, recipes, and reviews. There are so many bloggers who put a lot of energy into creating content that people will only look at once, and then never again. I don't want that for whiskers & lions. For me, it's always been quality over quantity, and I want to go more into that direction. Creating less "fluffy" content and more useful and valuable content! Personally, I only enjoy reading blogs which actually add something to my life, whether it inspires to try new things or motivate me to do things. So that's what I hope to achieve with whiskers & lions! Because I'd like to get some input from you, my readers, I put together a very short survey to get a better idea of what kind of content you want to see here, and how I could improve. Click here to fill out the 3-minute survey. 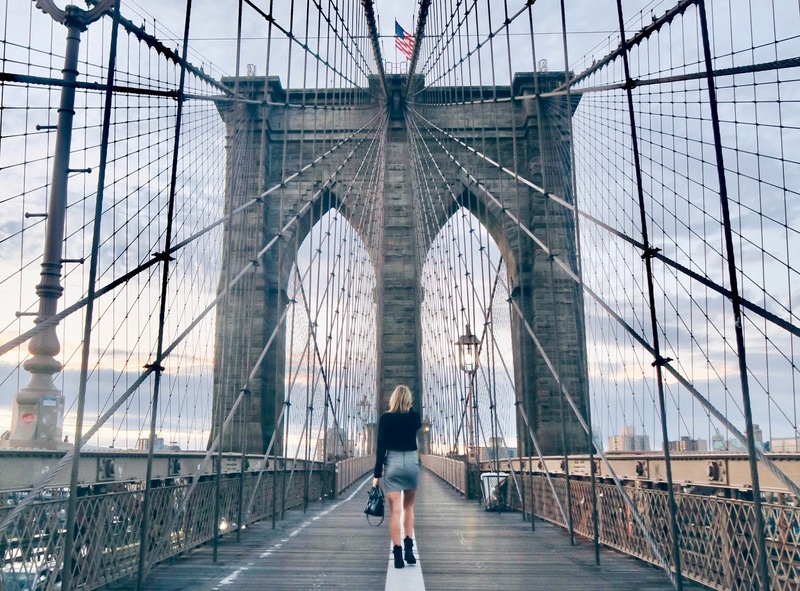 I love to hear your feedback and always get so happy when you guys write to me on Instagram telling me you've used my New York guide, or that you enjoy reading my blog. Thanks again for the feedback and I look forward to creating more good things for you!